Mahatma Gandhi said, ‘Be the change that you want to see in others’.To change the social picture as per our desires, we have to become agent of change. ‘IAS’ is that change agent. If you wish to change India, become an IAS. 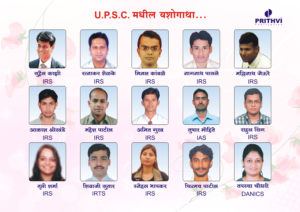 IAS is the most coveted government job which gives us power and authority to formulate and impliment public policy. It is a key to solve large number of problems of common people of India. 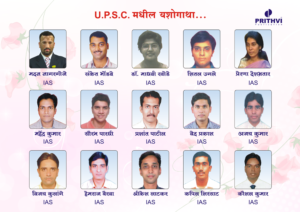 The common examination for being IAS, IPS, IFS, IRS is Civil Sevices Examination. 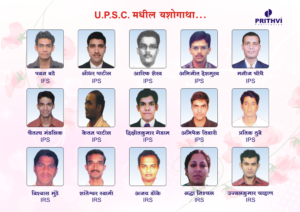 The Union Public Service Commission (UPSC) conducts the CSE as competitive examination. Out of 5-6 lakh candidates appearing for Prelim about chosen 1000 get into desired services like IAS, IPS, IFS, IRS and many other coveted All India and Central Services. The process to become IAS, IPS, IFS, IRS is simple with 3 stages.viz Prelim, Main and Interview. The Preliminary examination for IAS is objective screening test. Those who clear prelim are qualified to write main examination for IAS, IPS, IFS, IRS etc. Chosen few among writing main are invited for interview based on merit. The final list is declared on the basis of marks in mains and interview together. The services allocation as IAS, IPS, IFS, IRS is based on final merit. A promising prestigious career is waiting for you.